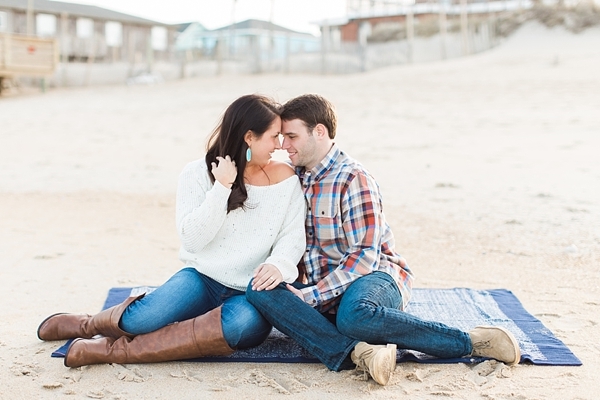 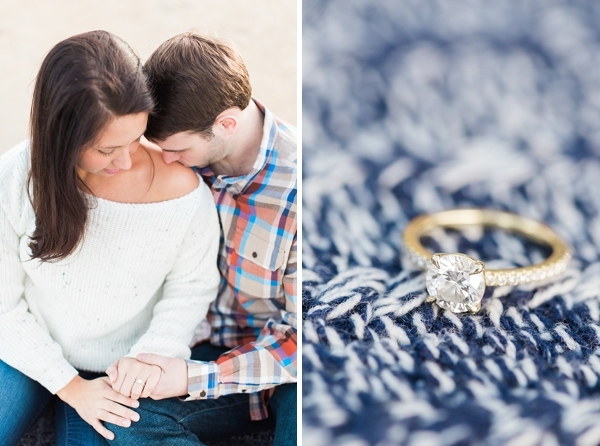 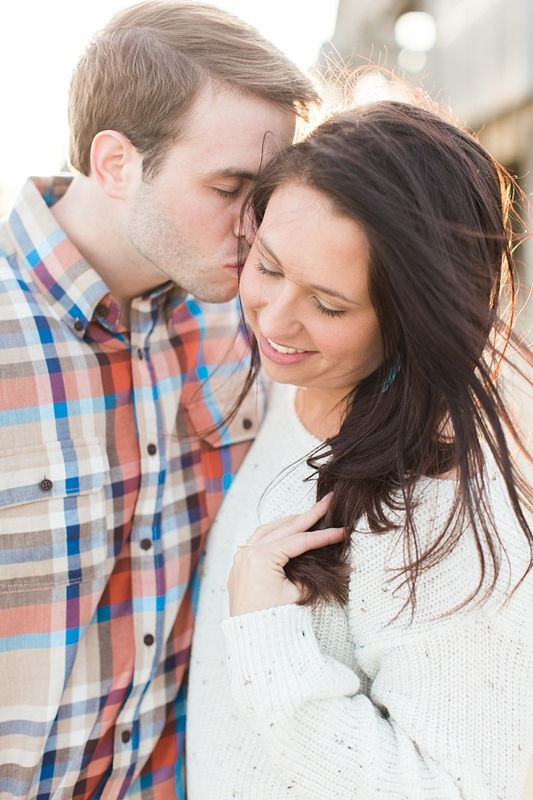 Since the Outer Banks is one of their favorite places in the world and where they will be getting married later this year, Brittany and Ryan thought it only fitting to have their engagement session with Alicia Lacey Photography there as well! 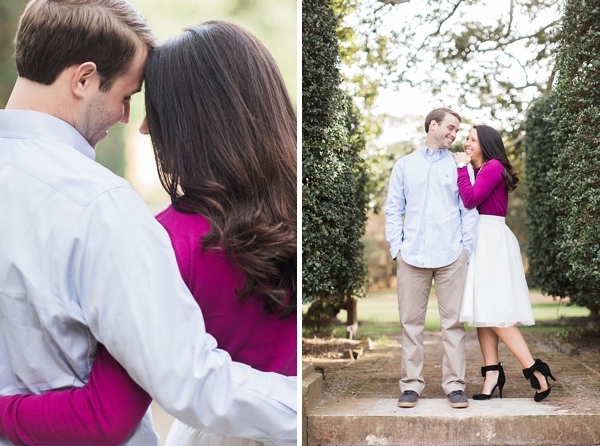 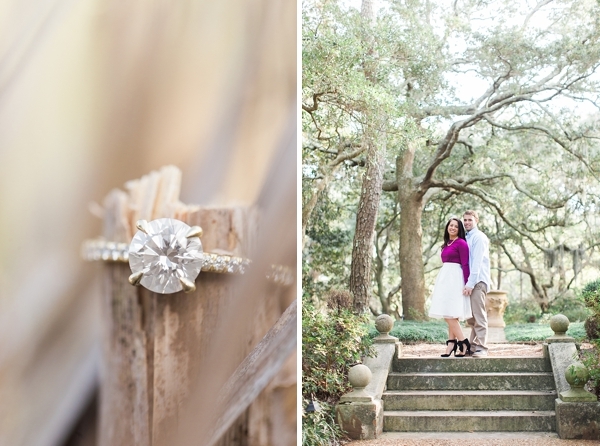 Starting at the Elizabethan Gardens (a true hidden non-beachy gem still covered in greenery in early February), Brittany donned a cream tulle skirt that perfectly coordinated with the lush colors of the gardens. 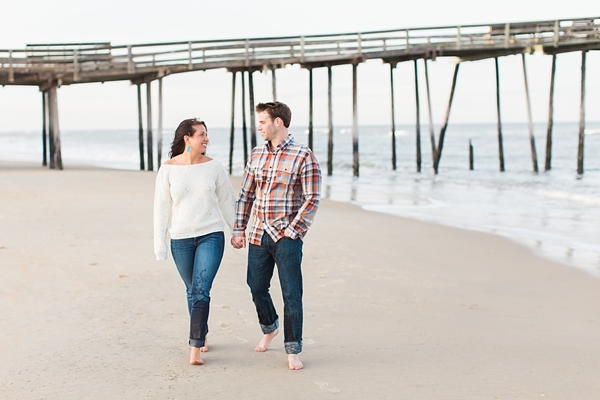 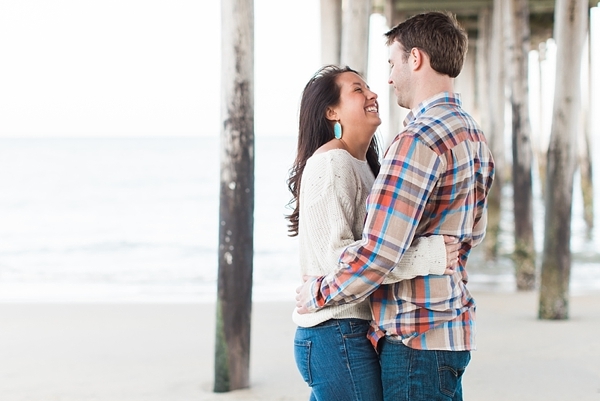 From there, the couple made their way over to the Nags Head Fishing Pier to finish up their memorable session with a casual and comfy wardrobe change. 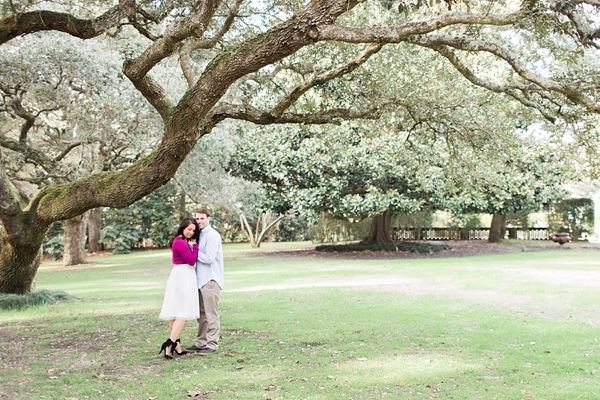 The winds sure were gusty, but that didn't stop them from getting incredible captures!